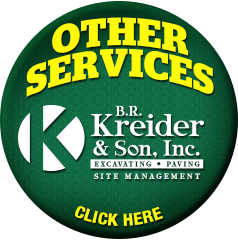 We have paved thousands of parking lots throughout Lancaster County and South Central PA for small businesses, churches, medical practices and more. Our professional paving teams take pride in assuring that everything from sub-base grades and compaction to the finished paved parking lot meet our high quality standard and yours! 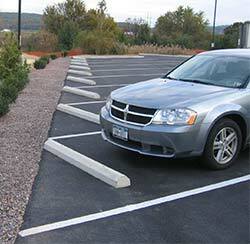 To learn more, or to set up an appointment for a FREE estimate to pave your parking lot, fill out the form to the right. We do jobs of all sizes! 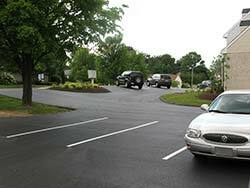 For larger parking lot paving work, please visit our commercial site. *Based on Monday to Friday normal working hours – if you contact us on a Friday, we will be back to you on Monday! We serve homeowners within a 1 hour driving radius of Manheim, PA. Thank you for your cooperation.